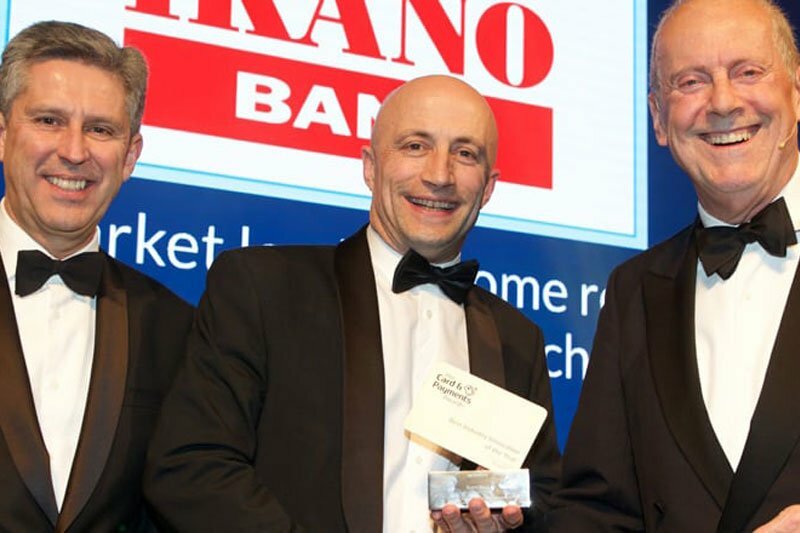 The Energy Performance Validation Scheme (EPVS) won the Best Industry Innovation Award at this year’s Card & Payments Award ceremony. EPVS was developed by HIES, a consumer protection organisation, with the support of Ikano Bank, who put the customers at the heart of everything they do. It beat the likes of Amazon Pay to win the award and shows that the sector is recognising what EPVS does and how it protects consumers buying renewables. 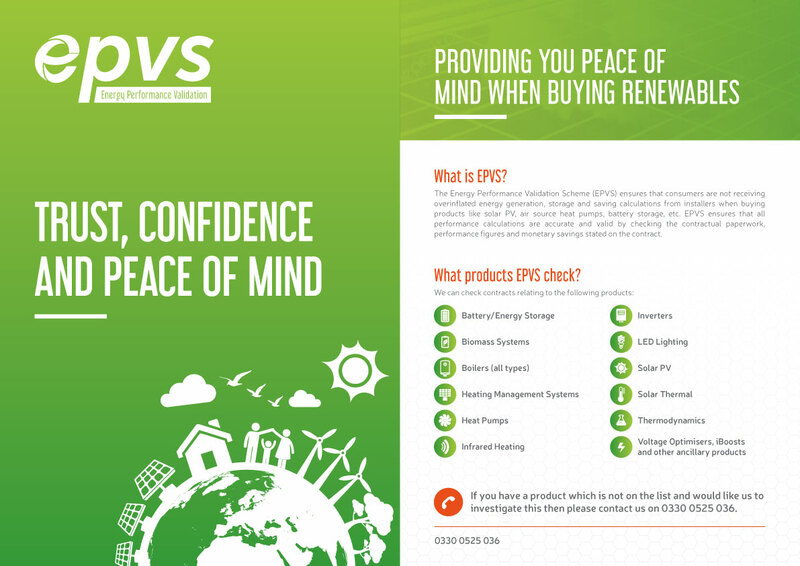 EPVS was born out of the need to stop mis-selling in the renewable sector and give consumers the confidence to purchase a product knowing that they have not been missold. We’ve all heard stories of consumers being promised thousands of pounds for investing in the likes of solar and then only to find out later down the line it’s not true. We’re glad that our solution is making a real difference and it’s always nice to be recognised for it. It’s wonderful news that EPVS has been recognised by the Card & Payments Awards. At Ikano Bank, we see the potential in the Home Renewables market and are looking for partnerships to help home owners live sustainably. Crucially, EPVS provides transparency and peace of mind for all involved – customers, retailers and ourselves as lenders. The customer satisfaction rates speak for themselves; 100% since December 2017. With the Feed-in Tariff finishing at the beginning of April 2019 the incentive for consumers to buy renewables such as solar will move away from subsidies and towards energy independence. Energy storage will have an important role to play and EPVS is working hard to ensure that consumers receive the correct estimates and calculations when buying new technologies. © 2017 Energy Performance Validation Scheme is a trading style of Certi-fi Schemes Limited. Registered address: Centurion House Leyland Business Park, Centurion Way, Farington, Leyland, Lancashire, England, PR25 3GR. Registered in England (Company Number 08823843).